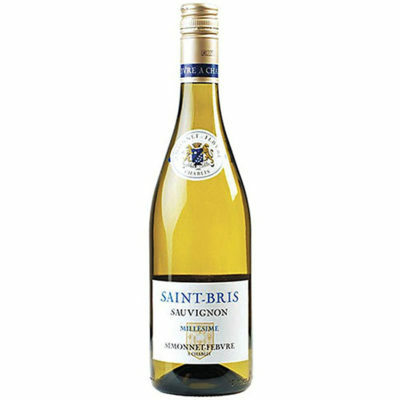 When one thinks of Chablis, one thinks of Chardonnay, the grape that produces those long-lived, minerally whites. 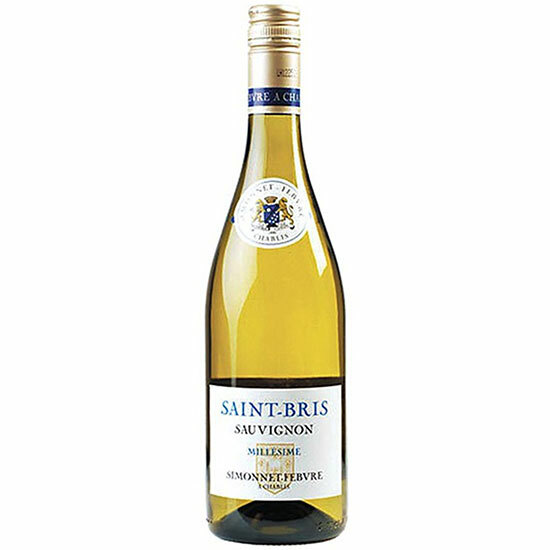 But within Chablis there exists the appellation of Saint-Bris, a tiny island of Sauvignon Blanc in a sea of Chardonnay. Characterized by its very cool, northern climate and its distinctive soil combining limestone, clay and fossilized seashells, the area is perfect for growing Sauvignon Blanc. Fresh and intense, with zesty lemon hints, grassy notes and crisp acidity, this is a very elegant showing of Sauvignon . Try it with dishes like prosciutto-wrapped melon slices, grilled scallops, fish tacos, oysters, mussels and baked fish with lemon and parsley.